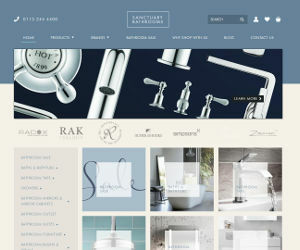 Sanctuary Bathrooms is an upmarket, luxury retailer who specialise in the finest bathrooms. As you would expect, quality tends to come with a hefty price tag. People want the best looking bathrooms and with Sanctuary Bathrooms stocking the finest brands in bathrooms, you will find that perfect bathroom.We do often come across minimum spend vouchers for Sanctuary Bathrooms, they tend to be 5% off voucher codes and sometimes come with a minimum spend, depending on the time of year. The Sanctuary Bathroom sale is always worth keeping an eye out for, 50% off selected items, provide excellent savings which help save when the pounds start to add up. These discounts aren’t always onsite either, so be sure to take advantage of the offers if you see something like catches your eye. We’ve yet to see a stacked discount code, one that can be applied to already discounted products. What type of products do Sanctuary Bathrooms sell? With so much choice of bathroom product, it is often hard to cut through the noise and truly find that deal that is going to save you money. If you live in the West Yorkshire area, it might be worth popping into the Leeds Sanctuary Bathroom store, its their flagship showroom. We can't gurentee you will receive the same level of discounts but it might at least be worth doing so you can find the products you want, then let Voucher Saver find the deal on that particular brand. Can I get Student Discount from Sanctuary Bathrooms ? Currently there is no Student Discount available at Sanctuary Bathrooms. If this changes we will update you on this page. Which popular brands do Sanctuary Bathrooms sell? Need to ask Sanctuary Bathroom a question? Find the full customer services details below. We always recommend using their Social Media channels if the below details don’t work. Sanctuary Bathrooms is a family run business operating for more than 25 years. Sanctuary Bathrooms sell beautiful, inspiring bathrooms that come with the most highest of standards. The range consists of baths, toilets, showers, radiators and shower doors. Within this broad product portfolio they work with some of the largest brands in the bathroom market, including Heritage, Laura Ashley and Mira. 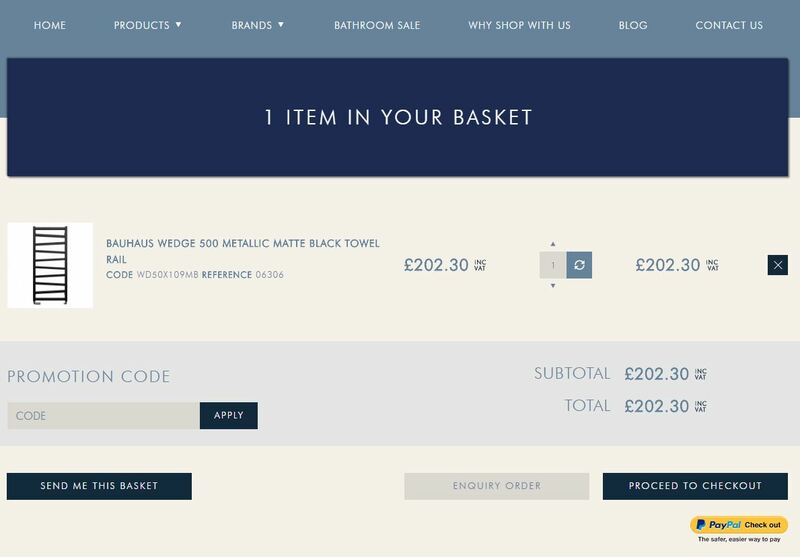 We will have the latest voucher codes available from Sanctuary Bathrooms so be sure to check all our deals to ensure you save the most on your order.